I will get to How to Catch Catfish the Fun and Easy Way in a moment. First, I would like to share a couple things with you. Through the years we've kept our website pristine, without the distracting clutter of advertisements as we often see on other similar food/cooking sites. And, we strive to keep it that way as much as possible. We have arrived at a juncture, however, where we must try to create revenue to keep on publishing these wonderful and delicious original Cajun recipes. 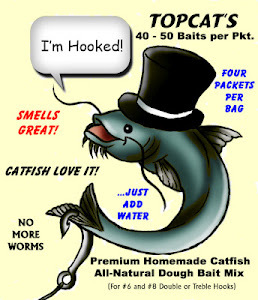 I have created a sister site: TopCat Fish Bait and Hooks. Our flagship product (and the only one at the moment) is an all-natural formula with over 21 ingredients that attracts catfish like crazy! I discovered the original formula quite by chance while preparing and testing new Cajun recipes and have continuously improved on it through the years. One of the reasons I named the bait "TopCat" is because it seems to attract more of the delicious frying-size fish between 12" - 16" or (1 - 4 lbs.). Mom's and kids love it! Dads, too... that's because the dads are trying it and finding out that it works! And, it doesn't stink! There are no foul odors! That is a BIG PLUS for the women folk and kids. 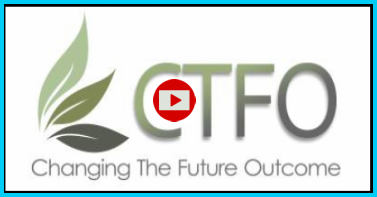 It is also the best system that I have ever come across to teach others who have not catfished before, an easy and enjoyable way to learn the sport. For a limited time I am offering FREE PRIORITY SHIPPING with every $20 minimum purchase--PLUS an additional Bonus Packet of my Premium Bait Mix (30 -40 baits) FREE--(Shipping & Handling also included)--if you pledge to share it with someone who would love to learn how to fish. That deal is hard to pass up. Act NOW because this offer may end soon. To learn more about this NEW exciting product please visit: TopCat Fish Bait & Hooks. If you would like to Buy Now please click on the image below. Get hooked on the BEST and catch a bunch the fun and easy way. Happy catfishing! 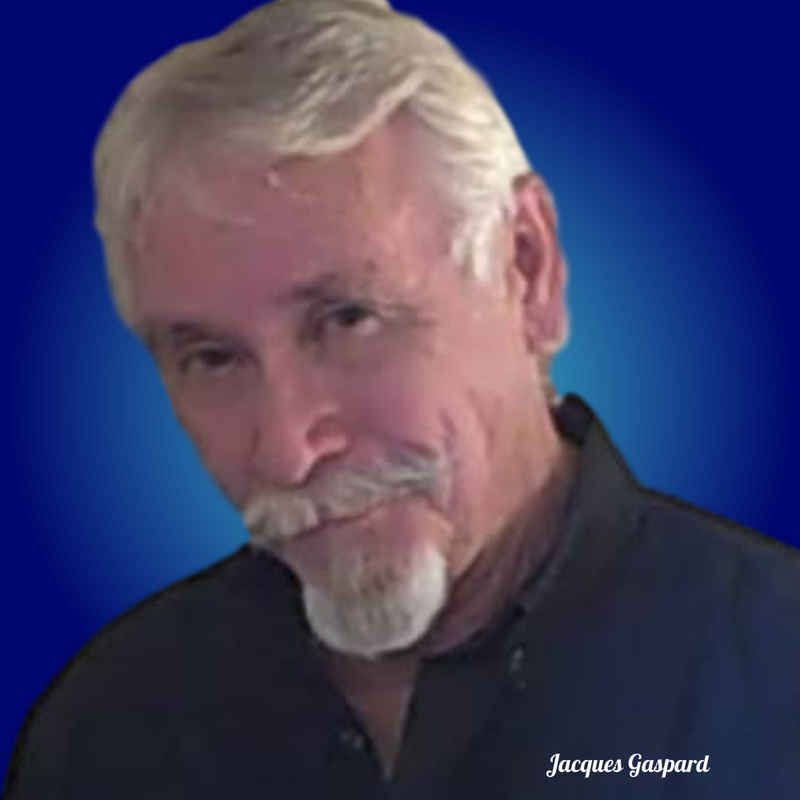 Testimonial: "I’ve known Jacques over 25 years now. We’ve fished together dozens of times. I’m here to tell you that I have personally caught 100s of frying-size catfish on his dough bait over the years (and quite a few that were much larger than frying-size). The bait smells great and seems to outperform the stinky blood baits catfishers have become accustomed to.